Before settling into the next painting project I thought I’d take the opportunity to rebase some 15mm ancient Greeks I had purchased some time ago from eBay. They were all on different bases and some were based incorrectly. 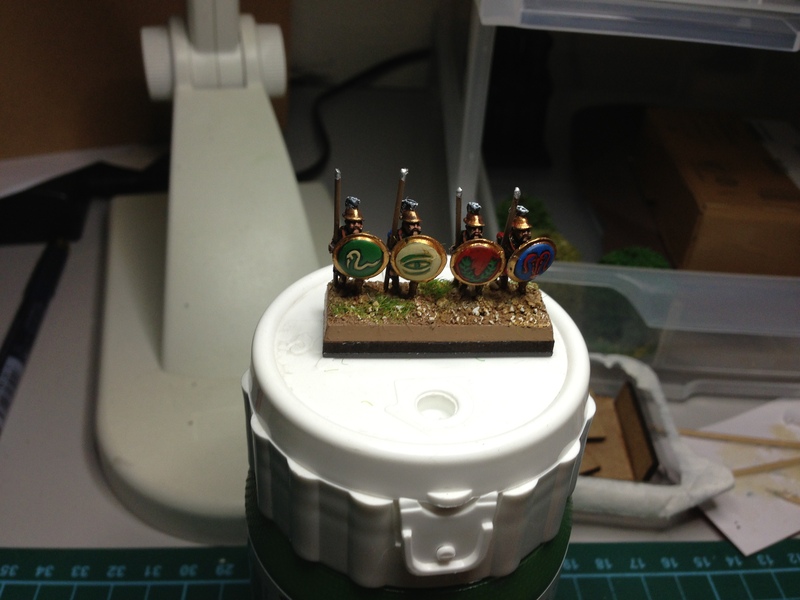 In addition I had had some Greeks painted to basic standard and they needed basing as well. A good soak, a quick bit of finger work and most of them were separated from their basis – all except the Psiloi that had been based on solid plastic bases. They took a little skilful knife work. I also have a lot of hoplites based on a plastic base with a rare earth magnet underneath that allows them to stick to a metal surface. Unfortunately, the rare earth magnet was not really strong enough for the job. I was therefore looking at ripping these off the bases, repairing any spears damaged as a result and then re-gluing them to new bases. “They’d be too tall”, says I.
I did. Now I can’t decide either way. I guess it’s OK. See how I feel in a week! A little while back Anthony and I decided that we needed a little 15mm DBA action here in Singapore. Whilst I am building 6mm DBA armies, Anthony is being a bit conservative with the old “too small, can’t see them” arguments. We shall see on that note. So, 15mm DBA. What was it going to be? Beer was produced and a planning session started. 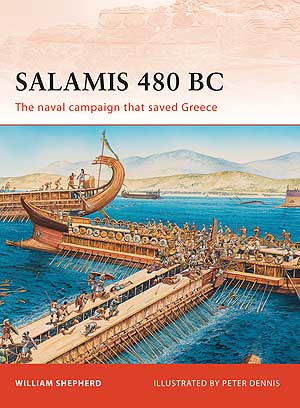 After some discussion, we decided that Ancient Greeks offered a good possibility. We had not really decided on Early or Late Hoplite Greek, just Ancient Greek. Anthony had an interest in Spartans, so, as it looked like the Peloponnesian War was going to erupt in Singapore, the Delian League seemed appropriate for me. 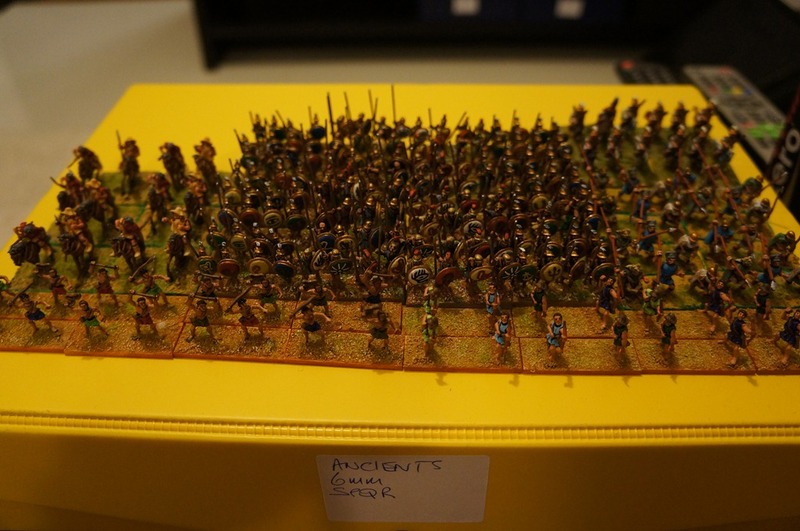 Off to eBay I went and found some light infantry and hoplites (both armoured and unarmoured). I needed about 12 elements of Hoplites but over achieved and ended up buying 32 elements (it was a good deal). Oh well, some big battle DBA coming up. I also needed some peltasts so some more hunting and I found some 15mm Thracians. Add some Thessalian Light Horse and four elements of Greek Cavalry and I have enough for two or three Greek DBA armies now. I also ended up buying some new Old Glory 15mm Greek cavalry as a plan B when I could not find any painted ones so I may just paint those up as well. 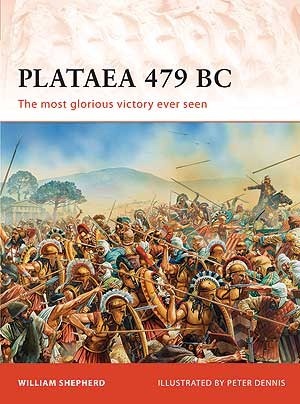 In the typical model of megalomania found in most true wargamers, I am also considering the odd purchase of more painted hoplites to take the army up to DBMM size. I was also thinking that as the Persian War was the lead in to the Peloponnesian War that perhaps I should look for the odd Persian as well. Look out KL, I may actually get to your annual DBA competition this year! For one of the many wargame projects I have running here I need some Greek Cavalry. I have some Thessalian light horse already so I’m looking for 9 to 12 painted 15mm Greek Cavalry – either from the Early or Later Hoplite period. 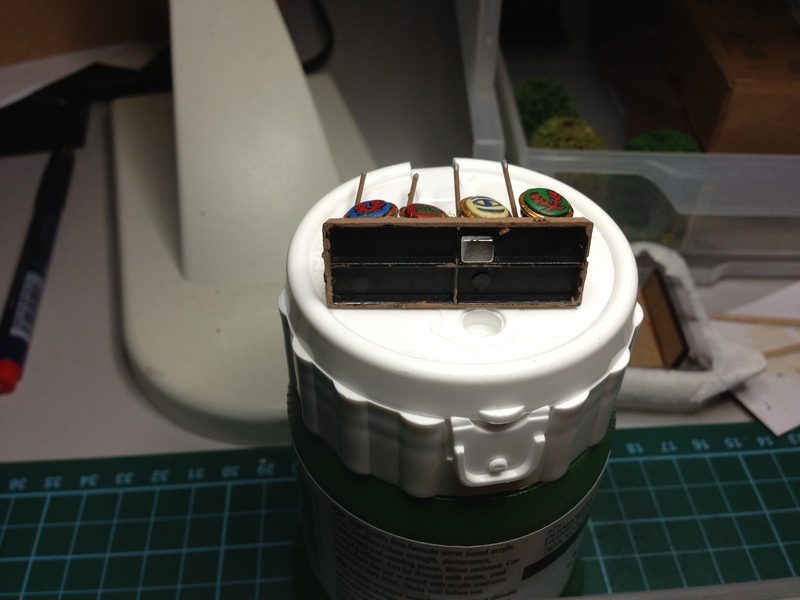 Basing not required. I have picked up enough figures off eBay to do pretty much all the Greek DBA Armies (or at least, two sides at a time). The only thing missing is the Greek cavalry. My second game was against Reon Halverson using army II/05a Later Hoplite Greek (Spartan). Reon is a junior and eventually won the encouragement award. On the day before, there was a junior DBA tournament run then when the senior tournament was being played, the juniors were invited to play in that tournament as well. 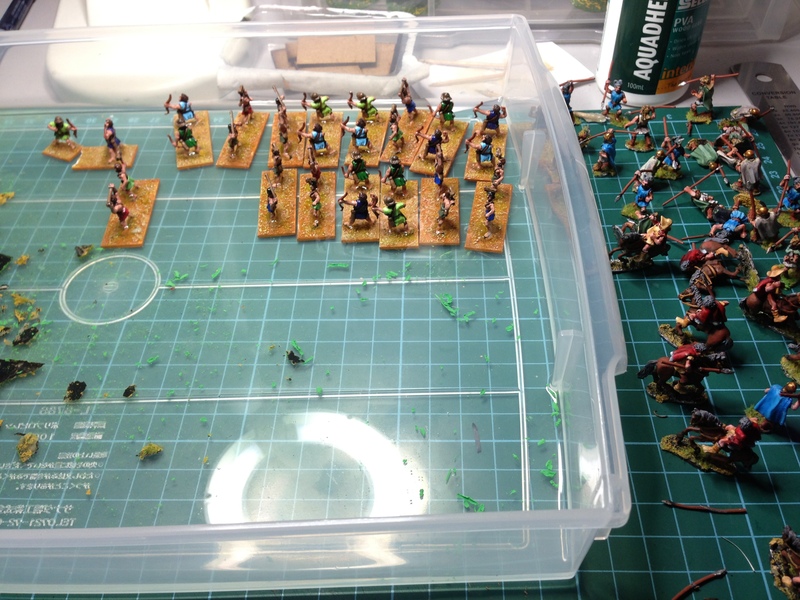 1 x 2 Ps – some light troops to back the hoplites and protect some flanks. This was always going to be difficult for Reon as the Spartan hoplites are at a disadvantage against both the Rajput knights and the Elephant as these elements “quick kill” the spears. On the plus side, the psiloi have the ability to increase the factors for three of the spear elements. The tactics for this game were simple. As I was the defender again (yep, lost the aggression roll for the second time), I placed the rough area, boggy ground and wood well out of the way. I then decided that matching my blades, knights and elephants as much as possible against Reon’s main group of Spears was the way to go. Battle start, we advanced and my battle line contacted his. After the first round of melee, his general lay defeated and it was game over. 8:1 victory to me.